It’s the little details that make a home truly attractive. In addition to focusing on the flooring and lighting, you also need to look at the finishing touches like the thresholds, flooring transitions and windowsills. These transition areas are commonly made of wood, but there’s a better option available. Here’s just a few of the ways that marble outperforms wood when it comes to thresholds and transitions throughout your home. Door thresholds see an incredible amount of traffic on a daily basis. Every time someone walks into or around the home, they are brushing their shoes against the threshold, dragging dirt over the surface, and sprinkling it with water from wet clothes. Over time, most wood thresholds will start to wear down, crack and fade. Marble building materials don’t have this problem. They hold up better and last longer than wood. Moisture from rain storms won’t harm them, and dirt that falls onto them will sweep right off when it’s dry. Unlike wood thresholds that have to be replaced every time a new door is installed, your marble threshold may last as long as the house. They’re a cost-effective building option that will also add style and beauty to any project. 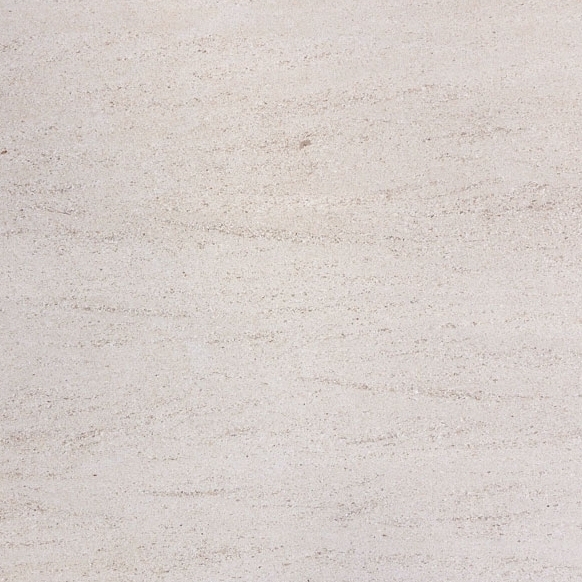 Marble is a particularly appealing option for homes and businesses that need to be handicap accessible. The solid stone can handle the weight of wheelchairs better than wood and most man-made materials. Hollywood beveled thresholds feature gentle angles on one or both sides of the marble. This allows wheelchairs to easily roll up onto the surface but add very little extra pressure. It makes navigation easier for the disabled person and their caregivers. 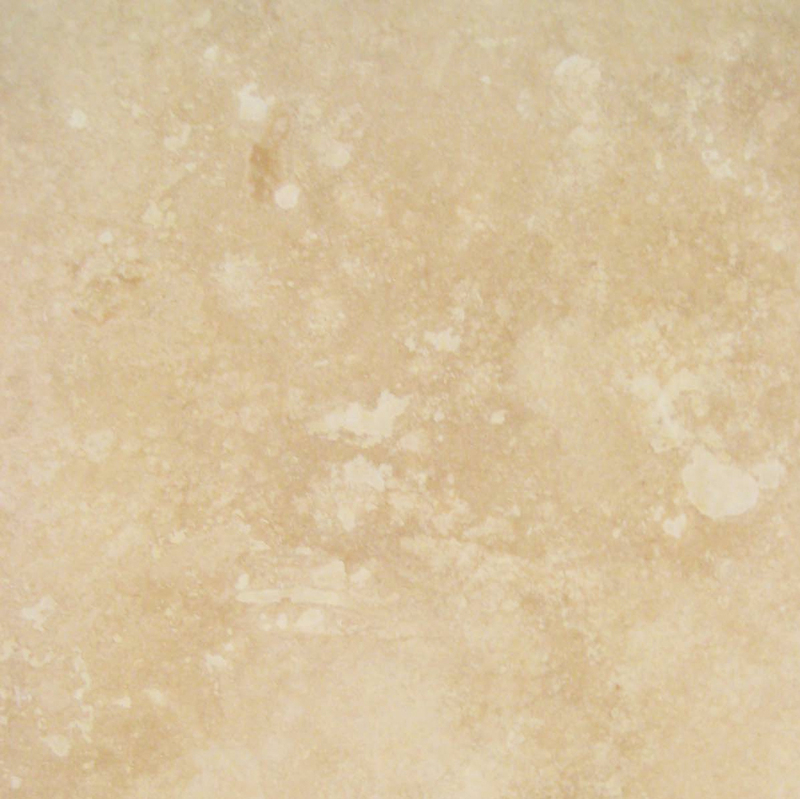 Marble is highly resistant to staining, so most dirt from the wheels easily wipes off. It may be scratched by small pebbles that are trapped in the wheels, but you can minimize that by using entry mats at all entrances to the home. Stone thresholds aren’t just for the entry doors. They can also be used in bathrooms. Use the marble as the threshold for the shower to keep water neatly contained on one side while minimizing any tripping hazards. With the double beveled edge, it’s the perfect transition strip to go from the flooring in your hallway or bedroom into the tile or marble flooring in your bathroom. These are also ideal transition strips or laundry rooms and other areas that might get wet. 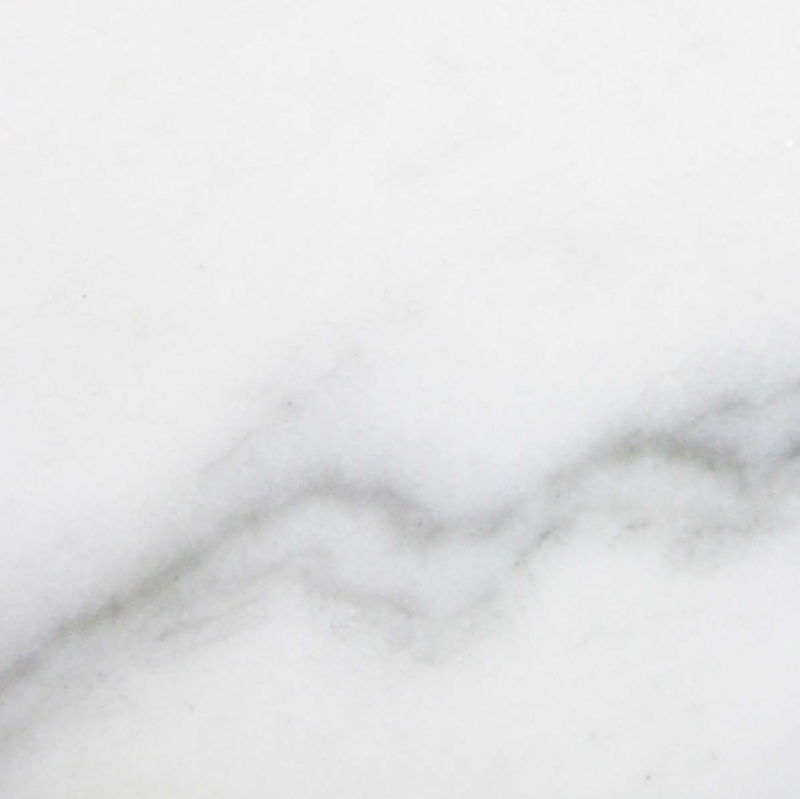 Marble is less porous than other materials, so you don’t have to worry about it absorbing moisture. 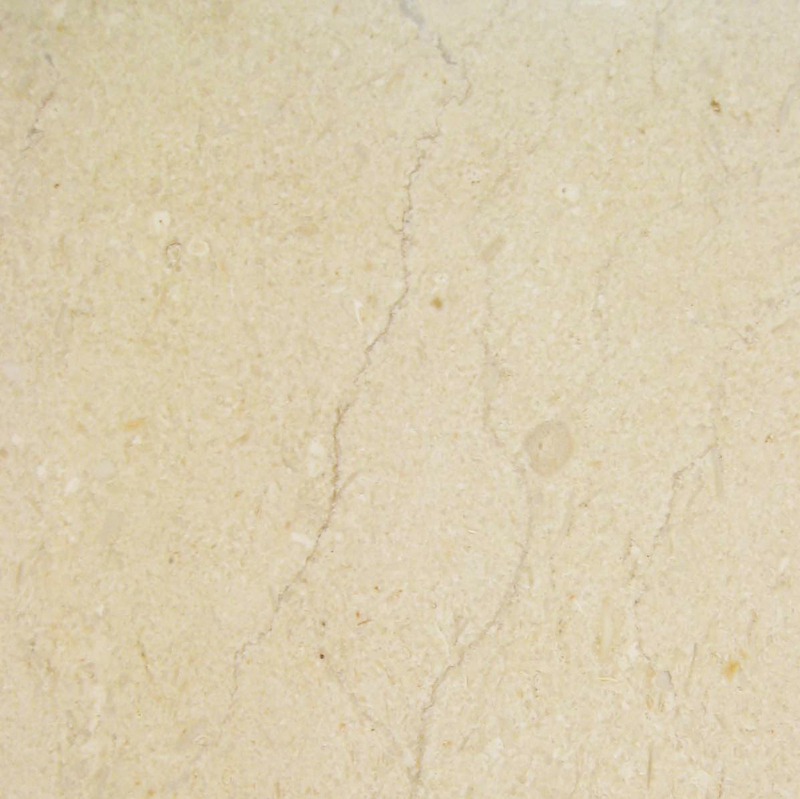 You can also seal marble annually to give it an extra layer of protection and prolong the life. Blunt thresholds feature a flat vertical edge that you can trip on if you aren’t careful. The beveled edge of the Hollywood threshold eliminates this sharp vertical rise. Rather than catching the edge with your foot and falling to the floor, you’ll skim right over the threshold and maintain your balance. This can make any household safer, but it’s particularly beneficial in homes where elderly or disabled people live as well as homes that have young children. Most homes feature a wide range of flooring materials that add visual interest to the property. While the bedrooms may have carpeting, bathrooms and kitchens usually have ceramic tile or natural stone. You may finish living areas in wood while choosing marble for the foyer. When two different materials join, a transition strip is necessary to secure the edges and visually blend the area. Marble thresholds with the Hollywood beveled finish are a fine choice for such areas. With only one side beveled, flooring materials of different heights can easily be joined while minimizing the risk of tripping. If the two different flooring sections are of equal height, then you’ll want thresholds with both sides beveled for a smooth transition. You can also choose flat transitions, and have them set flush with the other flooring materials for a seamless finish. If your goal is to create a sophisticated atmosphere in your home, then you need to start with the right building materials. 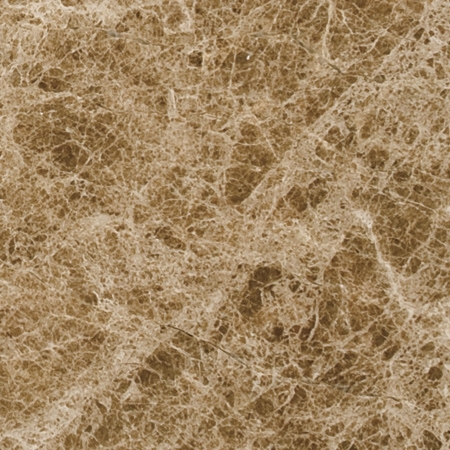 Marble has an elegant feel that most other materials cannot offer. The smooth finish looks beautiful with every other building material from carpet and wood to metal and ceramic tile. When you’re designing your dream home, go for the luxurious finishes that will take it to the next level and make it more impressive. In addition to using marble for the entryway thresholds, you can also use it for your window sills and transition strips. Marble thresholds are available in a range of colors, so you can choose neutral finishes that will work with your decor of today and tomorrow. Thresholds and transition strips have a way of fading into the background and being forgotten. It’s easy to neglect the maintenance of such a small area of the home. However, the threshold of your front door keeps water out during storms, and transition strips in other areas also protect your home from water damage. When you use wood for these important areas, you’ll have to invest in regular maintenance to keep them looking great. They need to be refinished periodically refresh the color to ensure that they look attractive. As they become damaged over time, they’ll have to be replaced completely. Marble does not have these drawbacks. It’s not damaged by water, so you won’t have to worry about the threshold rotting, drying out, or separating. The color goes all the way through the surface, so you won’t have to worry about it fading or developing a cracked finish. While wood will have to be replaced at some point, marble thresholds can last for the life of your home with minimal maintenance. The cost is a little higher today, but you’ll more than recoup your money over the coming years by saving time, aggravation and the cost of regular replacements. When an appraiser walks through your property, he or she looks at the overall condition of the home, including the building materials used. They take notice of upgrades like granite countertops, high-quality fixtures, durable flooring selections and marble thresholds and windowsills. Using this material not only makes your home look better, but it can also increase the value of your property today and in coming years. When it comes time to sell, your home will be more appealing to potential buyers because you chose to make the investment in marble today. 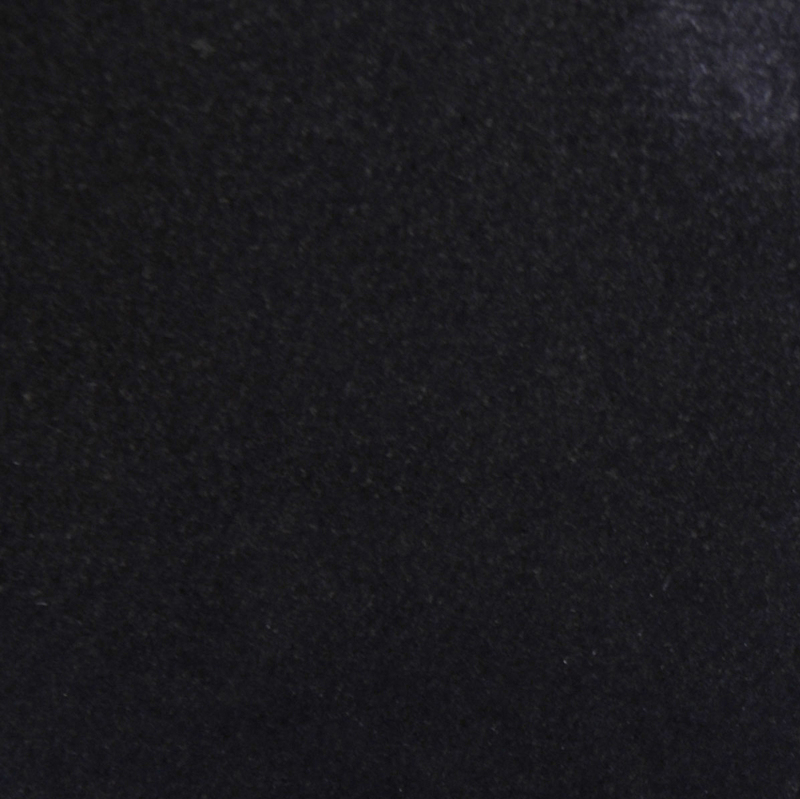 Over time, your marble thresholds may become scratched or damaged. This is more likely to occur in high-traffic areas, but you don’t have to replace the marble at the first sign of damage. 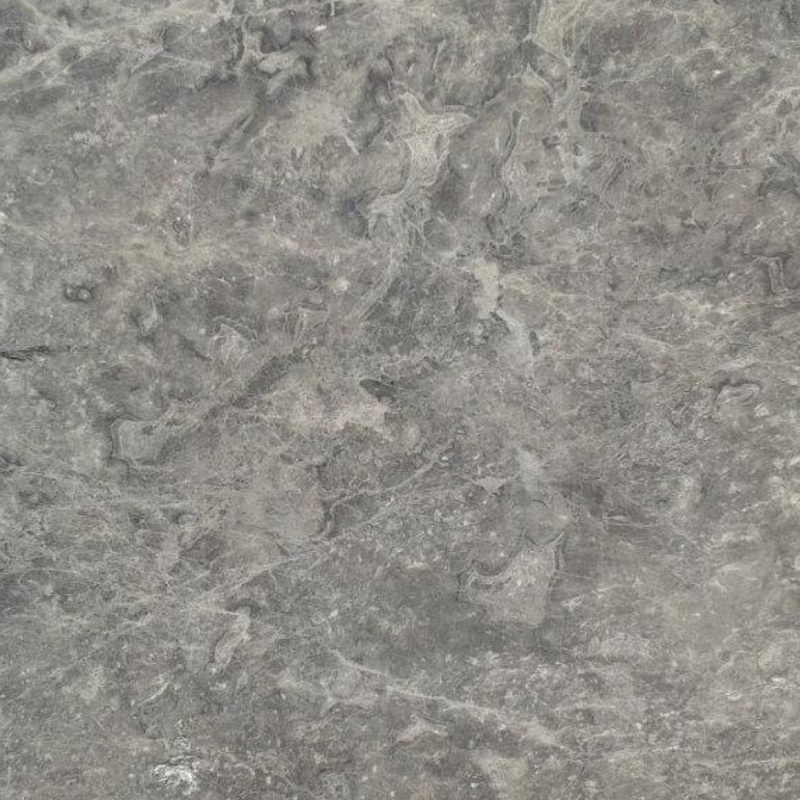 One of the attractive features of marble is the ability to repolish the surface. Sealing the stone annually will help protect it from scratches, and light scratches can be buffed out to restore the smooth finish and beautiful shine. This makes the stone even more cost-effective for homeowners who are working with a tight budget. Marble thresholds are not readily available in local hardware store. You’ll need to work with an experienced supplier who offers a wide inventory and can provide you with the supplies that you need. 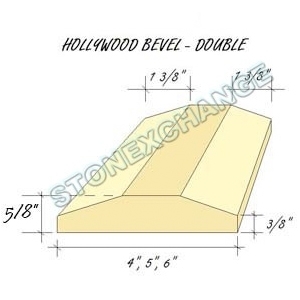 STONEXCHANGE stocks a wide range of standard sizes in our Miami warehouse. If you need pieces custom-made, we can have them cut and manufactured in our overseas factory and then imported. 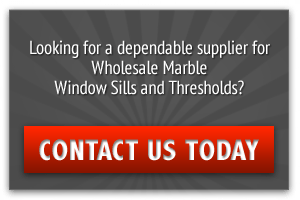 It takes a little more time to fill customer orders, but we’re committed to customer satisfaction and we want you to have the marble thresholds that perfectly meet your needs. Whether you’re building your dream home or making renovations on an existing property, consider upgrading to marble thresholds. They’re an attractive accent for any style of décor and are far more durable than wood as they are able to handle years of heavy traffic. Marble requires far less maintenance than other materials, and it can increase the value of your home. Beveled edges are ideal for minimizing tripping hazards, creating handicap friendly areas and finishing off transitions. Contact StoneExchange today to discover your options!